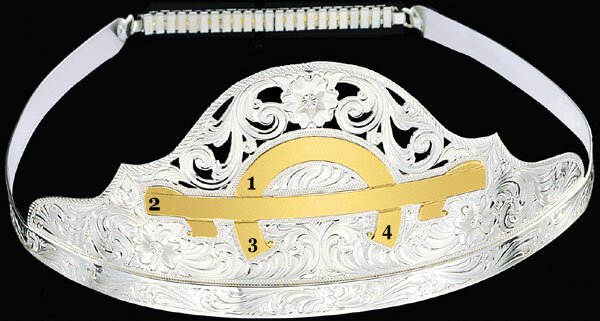 Perfect for any Queen, this Tiara Crown is customizable and made to order with your engraving. Engraving must be ordered at the time of original order; it cannot be added after the crown has been produced. Bright, sparkly and gorgeous, the Tiara Crown is made for generations with the legendary MONTANA ARMOR finish. See bottom of page for Shipping Options.